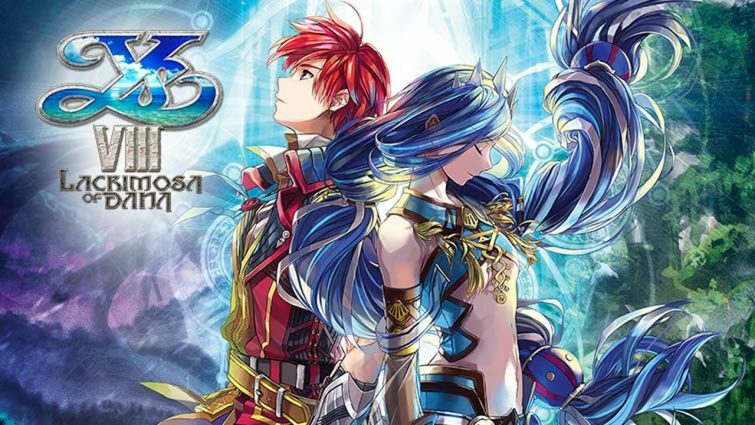 Following its release in June of this year, Ys VIII: Lacrimosa of Dana has now gone over 500,000 units sold worldwide across all platforms, developer Falcom confirmed earlier tonight. At this time, it is unclear how many of these sales came from the Switch version of the JRPG title specifically. The latest update for Ys VIII on Switch is now available. NIS America just started distribution of version 1.0.4. With the new patch, there should be support for Japanese voices. NIS America also implemented aesthetic refinements during cut-scenes. The next update for Ys VIII is now available. NIS America started distribution of version 1.03 today. 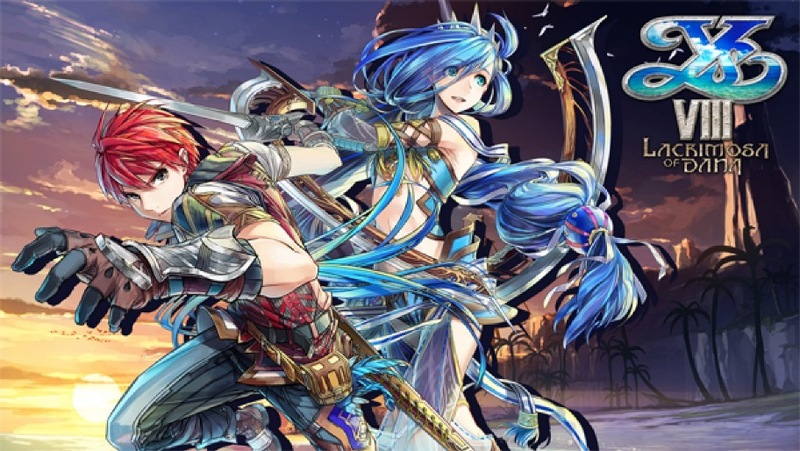 Ys VIII’s patch features text refinements and adds AOC connectivity. We’ll be seeing the next update during this month. In case you missed it previously, we have the full lowdown on all of Ys VIII’s Switch updates below. 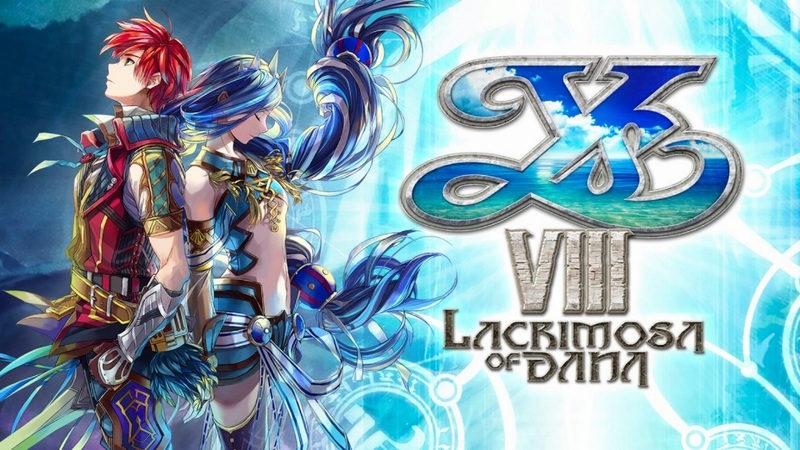 Ys VIII: Lacrimosa of Dana was originally intended to come with some free DLC at launch. While that content hasn’t been revoked, it has been temporarily pulled from the eShop. NIS America issued a launch day patch for Ys VIII earlier this week. Unfortunately, some users reported that the game was crashing during the “Checking DLC” screen after downloading the DLC and update. The DLC has been removed for a short while since affected players were unable to start the game. 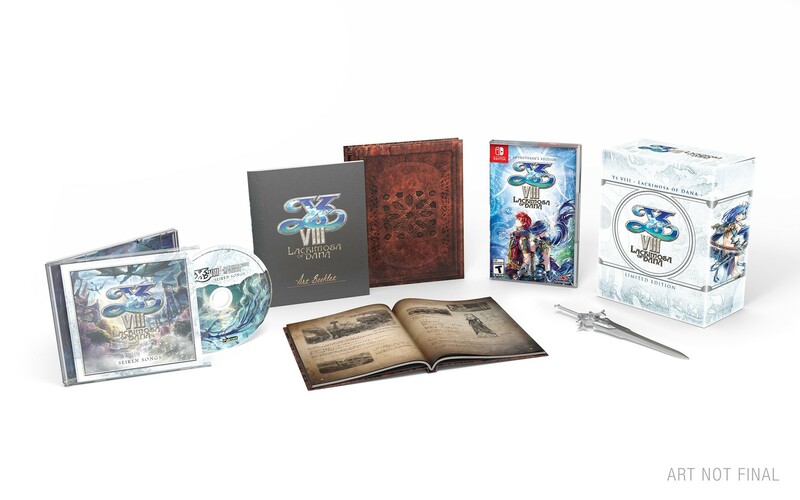 Keeping in line with NIS America’s past offerings on Switch, the company offered a limited edition for Ys VIII: Lacrimosa of Dana on Switch. Take a closer look at the full contents in the unboxing video below. 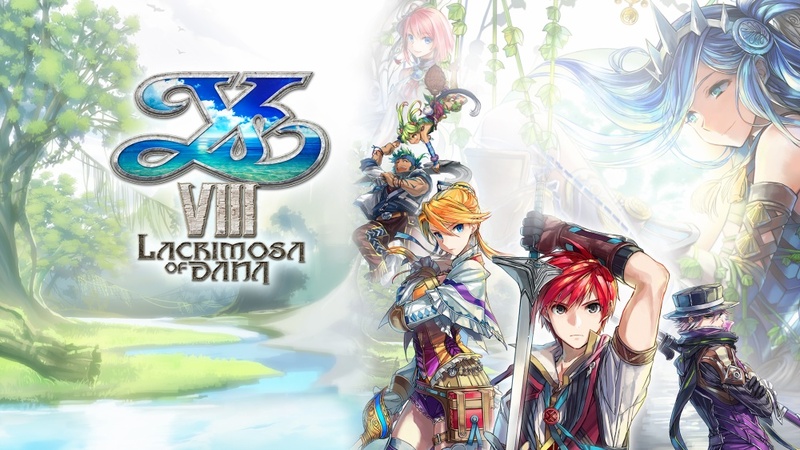 NIS America issued a launch trailer for the new Switch version of Ys VIII: Lacrimosa of Dana. We have it attached below. NIS America issued another video for Ys VIII showing a scene from the game, along with a quick bit of gameplay. Check it out below. NIS America confirmed yesterday that it has several patches in the works for Switch. Among what will be addressed on launch day, the company will be fixing some issues with text. Future updates include tackling crashing issues, implementing Japanese voices, and more. Ys VIII will have a day-one update on Switch, NIS America has confirmed. The publisher shared details on this front today in a message to those who reviewed the game. The patch will address technical issues in which text was not displaying correctly. NISA says it was aware of this, and it will be addressed with the patch. Aside from text, “other issues” will be tackled as well. The day-one update is one of three planned patches for Ys VIII on Switch. NIS America issued the latest trailer for Ys VIII: Lacrimosa of Dana focusing on Laxia and Hummel. Watch it below.